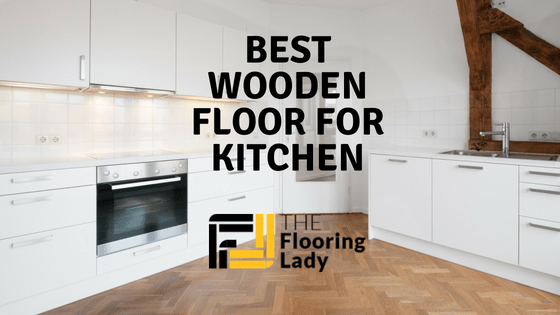 Best Wooden Floor For Kitchen - Reviews and Comparisons for 2018! There are so many options when it comes to wooden flooring. 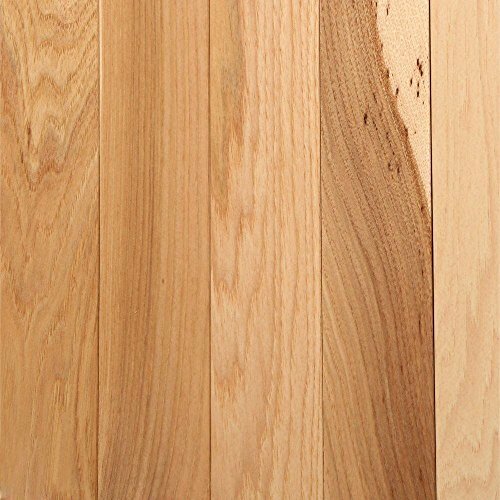 For wooden kitchen flooring, oak is generally the most common although other options include maple, walnut, hickory, and birch. With all those options, it can be difficult to choose just one. 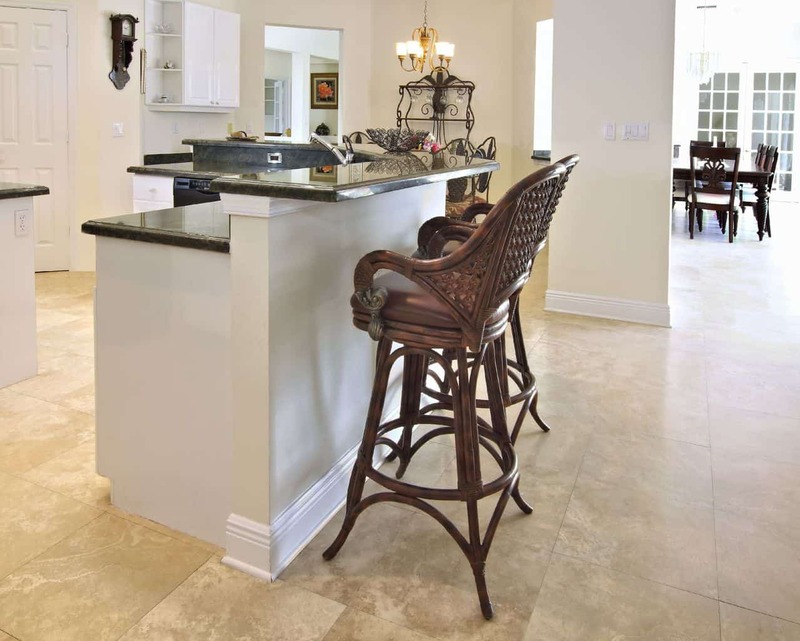 Consequently, it's important to do a lot of research on your flooring options. Taking into account your budget, color preferences and the types of finishes and installation methods available. You may also want to think about whether you plan to install it yourself or have it professionally installed. Installing real wood flooring in your home can create an eye-catching addition to your kitchen. Choosing the right type of wood flooring provides you will have the chance to get creative as you play around with the various possibilities. 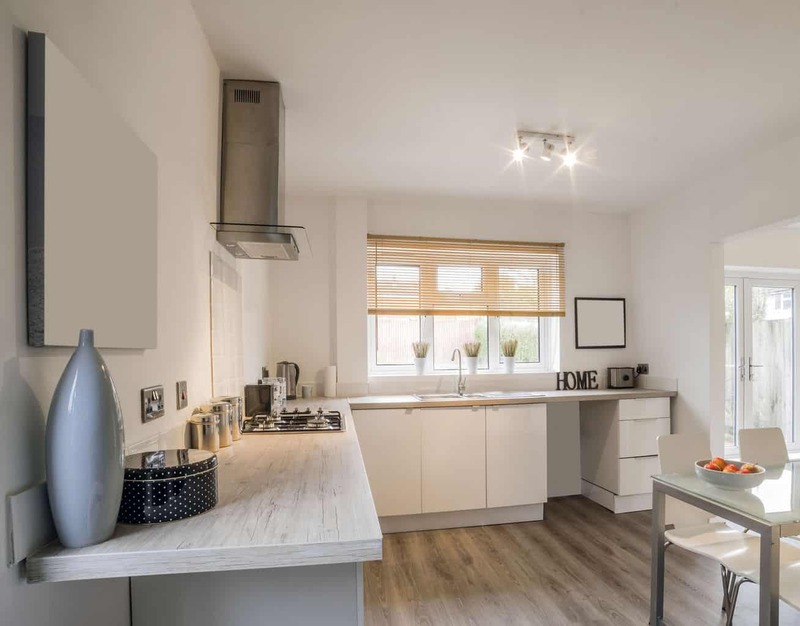 If you would like further advice about how to choose the best wood flooring for your kitchen, you should check out our related article. To help you, we've gathered information on five popular wood flooring options. This flooring option comes at a higher cost than others, but it offers a truly fantastic look. It's a dark, rich wood that will definitely pull together just about any room. 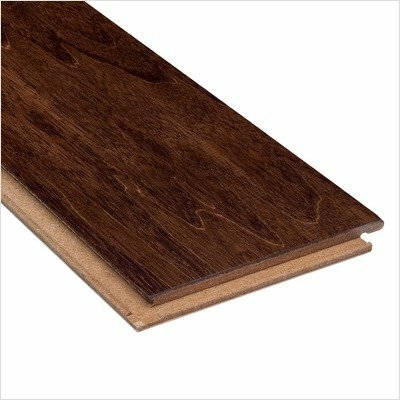 With a 1/2” thickness, this flooring is sure to be quite durable compared to many of the cheaper options out there. You'll also have multiple options for installation, which allows you to choose the ideal option for your home. Furthermore, each box will come with 28 square feet of material. The look of this flooring is absolutely gorgeous. It's rich, dark and ready to improve the look of any room. It also offers the option to use the floating floor installation method, which is great for those who want to install the floors themselves. Do keep in mind that this option is going to be quite a bit more expensive than others, so you'll want to be sure you can budget for it. It's also a softer flooring, so it's a good idea to know the advantages and disadvantages of the level of hardness. 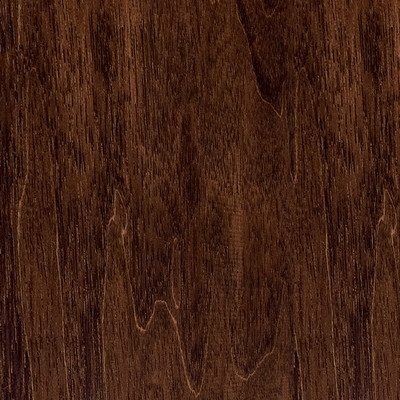 If you like a dark flooring in walnut, this is a fantastic option. It's a little less expensive than some other options but is far from cheap flooring. At 3/8” in thickness, this option will be a little thinner than others, which can be either a benefit or downfall depending on what you need. You'll also get just under 25 square feet of flooring per box so make sure you get enough to cover the space you need. 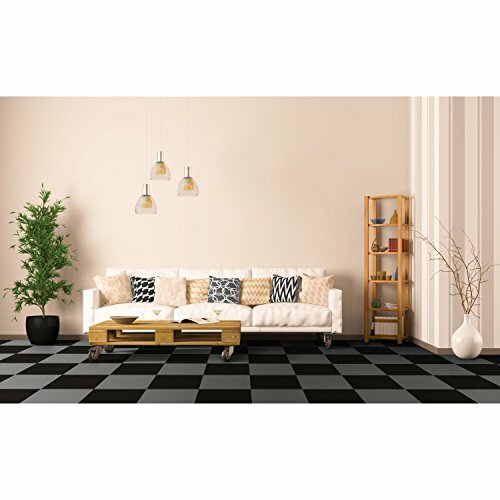 Customers who have tried out this flooring have found that it's easy to install, which is great for those who don't want to spend the money having it installed by a professional. The finish also does a decent job of protecting the wood from water damage. 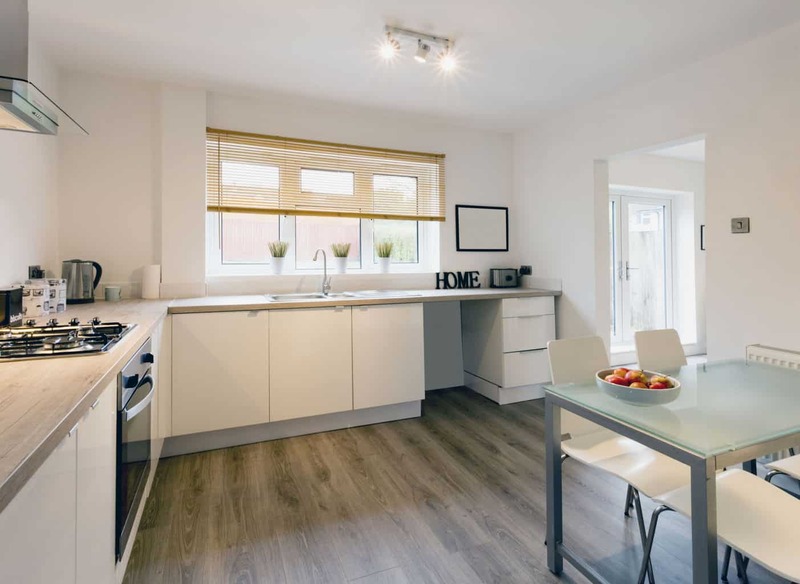 Some customers have found that the finish can begin to wear down after just a couple of years, which can leave the wood surface more prone to damage. In some other cases, there have been some issues with getting situations like these covered by the warranty. If you're looking for something a little bit lighter and less expensive than the previous options, this one is well worth a look. At ¾”, this is the thickest flooring option in this list yet. That can go a long way toward helping it stay durable and reliable. For each box you order, you'll get 20 square footage of flooring so make sure you order enough to cover your space. This flooring has a simple, elegant look that many are sure to enjoy. Many customers also find that it's reliable, allowing them to get a lot of value for the cost. Even more wonderful is that it isn't going to scratch easily. 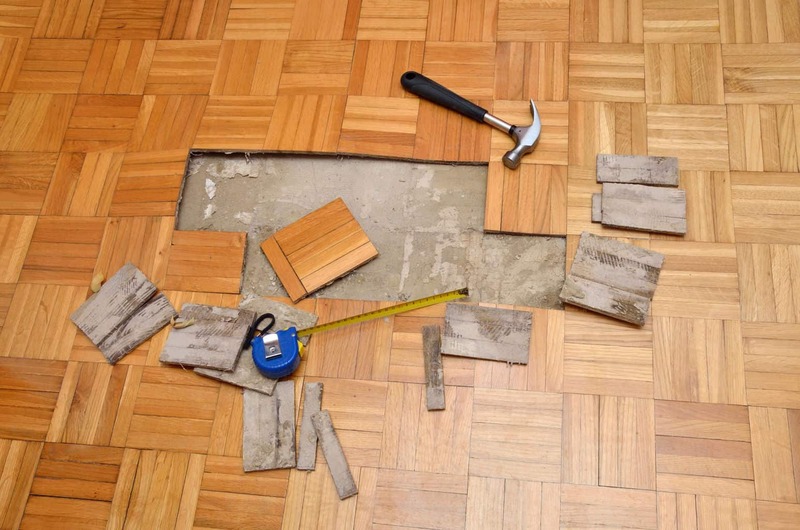 The installation method this flooring requires can be a little more complicated than other options. In some rare cases, some customers have also found that pieces can arrive that are misshapen, warped or otherwise damaged. Though this is one of the more expensive options, it offers a great look that many are sure to enjoy. It's a nice median color that will work well for most homes. For each box that you order, you'll get just under 23 square feet per order. That is a little lower than some other options but it's more than others. You'll also be able to choose between stapling or gluing down this flooring, or you can use the floating floor method. One great aspect of this flooring is that you'll get a solid 50-year warranty, which is a long time to keep your floor protected. While it is one of the more expensive options, it's also still within an affordable range. 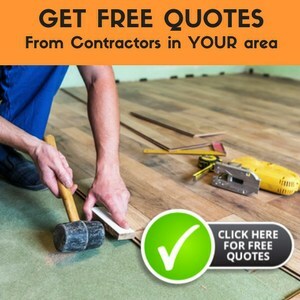 Depending on where you order it, the shipping for this flooring can be somewhat expensive so make sure to factor that in. Because it's wood, it's also not going to be completely waterproof. The finish can help to protect it, but you'll still want to make sure any spills are cleaned up quickly. 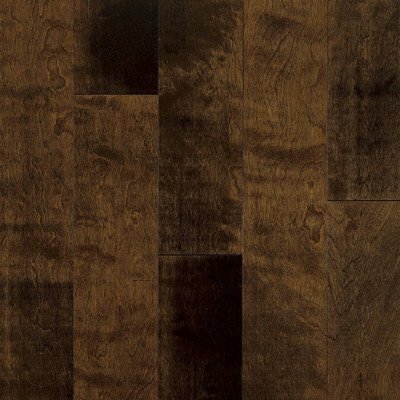 This flooring has a warm, lighter color that is sure to fit into many households. It offers multiple installation methods so that you can decide the best one for you. This flooring option comes in 3/8” in thickness, making it thinner than some other options. You'll also be able to get 30 square feet per box, which is a median amount when compared to other flooring options. Furthermore, you'll be able to choose the installation method that allows you to install it yourself, depending on what you need. Multiple installation options makes it easy to install yourself if you need to. It's also an easy flooring to keep clean and maintain so you won't need to worry about it being too easily damaged. On top of that, it has a great, reddish look that can really warm up a room. Keep in mind when you order that some of the included pieces may be broken or discolored, so you'll want to make sure you order some extra to cover your space. Some customers can also find that the finish may wear down too quickly, so keep in mind that the warranty is there to help. 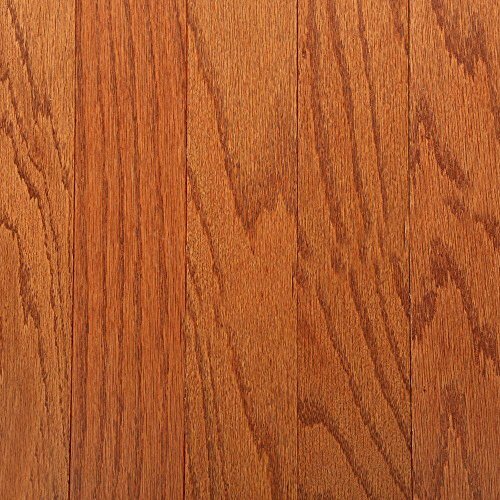 The Oak Gunstock Engineered Hardwood is the top choice for this article, due to the warm coloring, affordable price and ease of maintenance. It's a great flooring option that can work for a number of different households and situations. 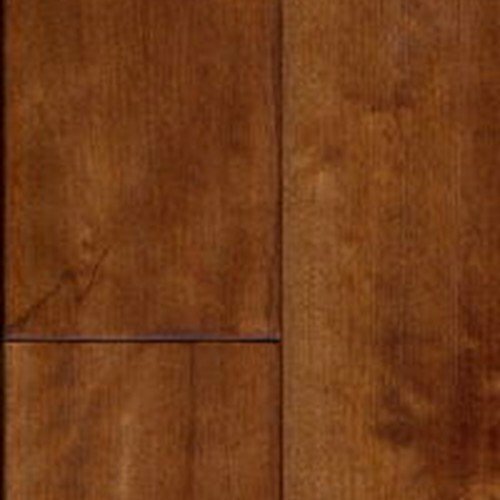 Second to that is the Armstrong Chocolate Malt Birch Flooring due to its gorgeous, appealing look. It's truly a flooring option that will add a touch of sophistication to your home. If neither of those options are quite what you're looking for, then all of the others in this list have a lot to offer, so go check them out.